Convert Flash to HTML5: Do it In-house or Outsource? With the imminent end of Flash by the end of 2020, organizations are expected to convert Flash to HTML5 if they want to retain their Flash-based courses and preserve them for future use by. Forward-thinking organizations already have a conversion plan in place. One aspect of the plan is whether to convert Flash to HTML5 in-house or outsource the project to an external vendor. The decision has to be made after considering what goes into the conversion process and the pros and cons of each of these options. 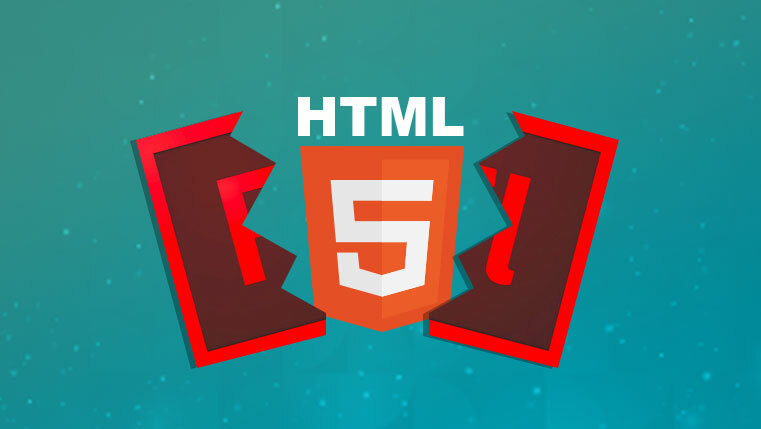 Converting Flash to HTML5 involves the initial step of identifying the number of Flash-based courses and how many of them you want to convert to HTML5. This requires an analysis of the relevance of your courses to the present and future. You may want to convert some of those courses to retain Flash-based interactivities. So, a thorough analysis of your Flash courses will help you decide what you want to convert. This in turn will give you an idea of the volume of conversion you are looking at. Before you decide on a strategy to convert Flash to HTML5, you need to identify what you want to do with your Flash-based courses, whether you want to record, republish, rebuild, or redesign the course. The decision to convert Flash to HTML5 in-house or to outsource depends on the type of rework you need to do with the courses. When there are no source files available for your Flash courses and they are mostly in the form of a self-running presentation, the conversion involves just recording it to the MP4 format that can also be converted into a SCORM/AICC/ Tin Can API using a courseware shell framework. Some courses may need to be republished. These are mostly courses developed in previous versions of authoring tools that gave a Flash output. The process to convert Flash to HTML5 requires upgrading to a newer version of the tool and realigning and reprograming certain aspects and republishing it for HTML output and SCORM compatibility. In some cases, you will have to rebuild courses. This applies for courses developed in obsolete software such as Flash, but still retain some valid media elements. Converting Flash to HTML5 will involve rebuilding courses using the approved development software or a new authoring tool for HTML5 output. There will be some courses that will require a complete redesign; this means a new instructional design approach as well. The source files may or may not be available, but the content has become obsolete and may need a new approach in terms of information, mode of delivery, or interactivities. This could mean redesigning the course from scratch in a new authoring tool. Authoring tools are another important consideration. Based on your conversion needs, you need to choose an authoring tool that will provide optimum results. A good understanding of the capabilities and limitations of these tools is needed to get the desired output. These are the crucial aspects to convert Flash to HTML5. The next question is how do you execute the conversion process, do you do it in-house or outsource it to an external vendor? 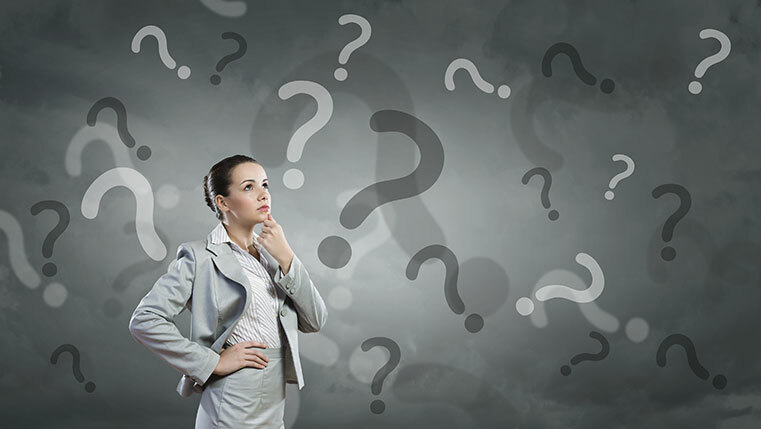 Let us look at the pros and cons of both these options to help you take an informed decision. When you opt to convert Flash to HTML5 in-house, you will have a dedicated team that will be well-qualified to execute the conversion process. They will understand the requirements and deliver what the organization needs. Since the team is in-house, there are fewer chances of miscommunication and better adherence to timelines. Whereas when you outsource the project to a vendor, the dedication is diluted because there will be other projects as well and sticking to a timeline may be an issue. 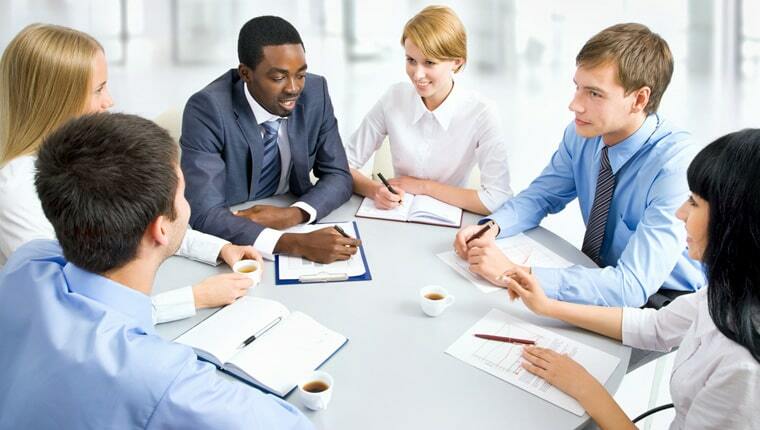 An in-house team will be well-qualified to carry out the various aspects of the conversion. They will have the necessary skills and expertise for the job. Besides, their skills in HTML5 can be used for other projects apart from the conversion. Lack of qualified employees for the conversion process calls for recruiting professionals and building a team for the project. 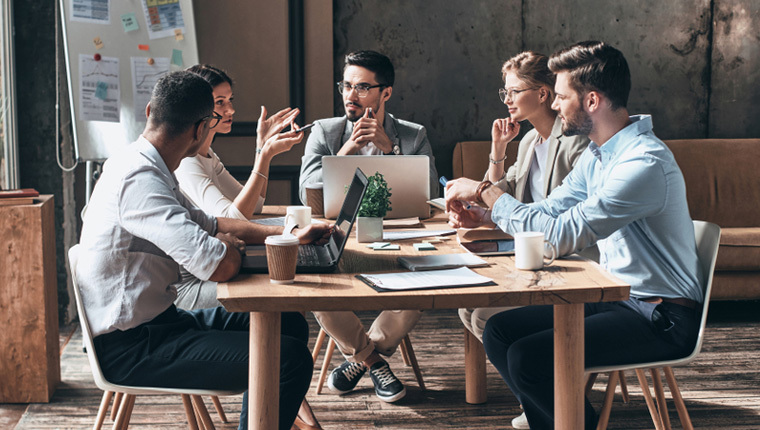 As an alternative, you may need to train your existing employees on HTML5 and this means investment of time and money for recruiting or training employees. If the conversion process calls for revamping the courses in terms of instructional approach, then you will need qualified instructional designers to do the job. If you do not have an instructional design set-up, this means hiring new employees for the purpose. Converting Flash to HTML5 may sometimes call for additional resources, especially if your Flash courses are unique and have several animations and graphics or interactive assets such as quizzes or games. You need time and specialized resources to convert such courses. Finding additional resources could be a challenge. When you outsource the conversion process, you have a qualified team to bank on. The team will have the experience and expertise to carry out the various aspects of the conversion, including the complex functionalities in Flash and can ramp up to meet complex requirements. They can handle a high volume of conversions within stipulated deadlines. You can expect a quick turnaround to convert Flash to HTML5. The vendor can bring in required additional resources to meet the unique aspects of the conversion. The vendor will also ensure error-free documentation of each converted file. Outsourcing to a vendor gives you access to expertise in authoring tools. A vendor who has done conversion projects will be familiar with the authoring tools and the specific needs of conversion that each tool can meet. They will know which tool to use based on the size and complexity of conversion and also its limitations. A vendor is well-equipped to offer an optimized conversion by using multiple tools and methods. When you convert Flash to HTML5, outsourcing to a vendor can be inexpensive, if you have a huge volume of courses to be converted and also need to redesign some of them. Outsourcing comes with the possible challenge of working with a vendor who is in another location, sometimes in another corner of the world. The differences in time zones can create co-ordination issues and communication lags. This can lead to project delays. Lack of clear communication can lead to misunderstanding of project requirements and result in not meeting your expectations. Weigh your options for converting Flash to HTML5 e-learning on whether to do it in-house or outsource your requirements to a vendor. Make a comprehensive conversion plan on the resources to be converted and how to make them accessible on mobile devices and browsers. Choose your option based on these requirements. Ready to Convert Flash to HTML5 eLearning? Steps You Can’t Afford to Miss!